Right? That dudes head is a knock magnet. So is it Meara next year, or we sign someone entirely new to replace Robles? Congrats to Robles! Hes been a really good player for the team for a long time. Hes always been classy in my opinion. Hes also always stood up for the team and done what theyve asked of him. Even when there was a venomous Town Hall after Ali fired Petke. Robles is the right guy for that job... Only debate was the keeper vs field player aspect. But personality wise and how they handle things, Robles is great. You can see him get on the guys while on the pitch, yet he always has their backs off it. Also, the first to share his accolades with the defense and team. Tough for a goalie to talk with the ref after a bad call/non-call on the other end of the pitch, but I what can you do, hes the best choice by a lot. 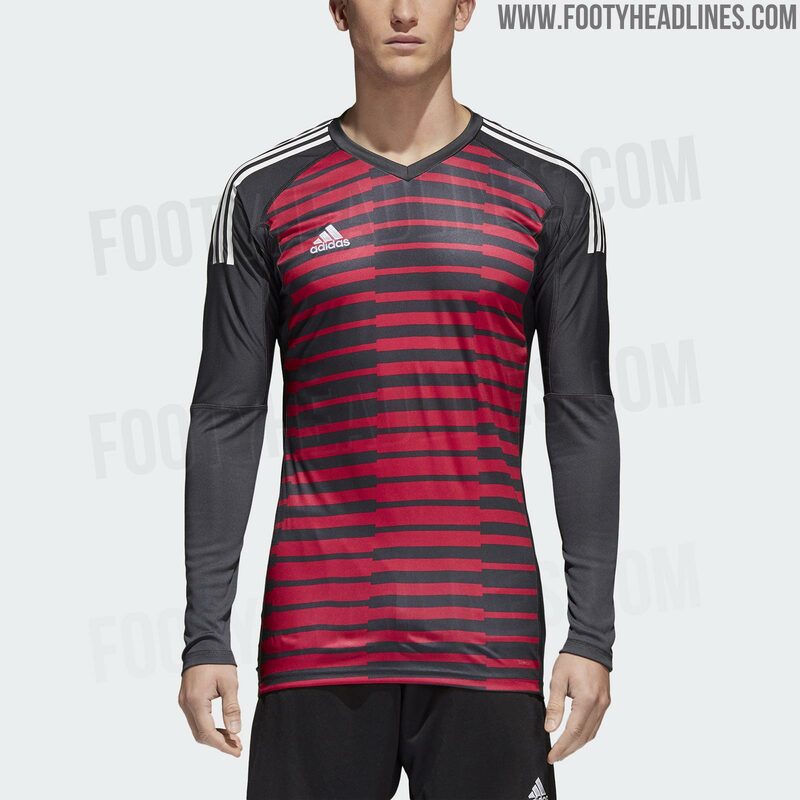 Red and black hooped(ish) goalie kit! ?